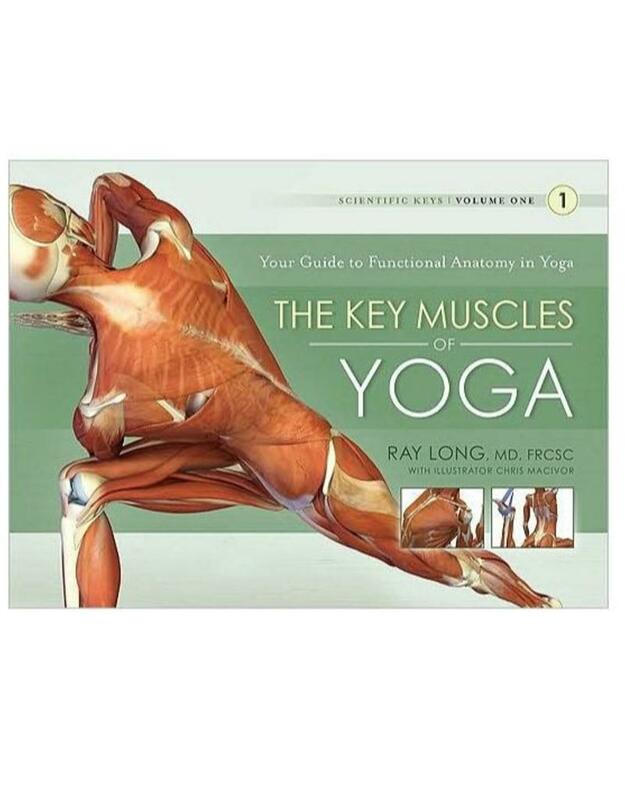 Through full-color, three-dimensional illustrations of the skeleton, major muscles, tendons, and ligaments, Dr. Ray Long describes the science behind yoga. A board certified orthopedic surgeon who has studied yoga for more than 20 years, Dr. Long combines his knowledge of anatomy with his understanding of yoga to present the anatomic structures that are key to your practice of this discipline. The book balances art, science, and spirituality as it traces the forces at work throughout your musculo- skeletal system during yoga practice. Stunning illustrations reveal the role that each muscle plays in the practice of yoga. With an understanding of these structures, you can learn to break through blockages, optimize your experience, and avoid injuries. Designed for use on the mat, this book is an indispensable guide for anyone who wishes to fully integrate the body and mind during yoga practice.